What is the first thing you do after wake up in the morning? You check your phone, right? This is what we all do! The importance of the mobile phones in our life is undeniable unending and this is because there is continuous evolution of its features and application which makes it no longer the ordinary communication device it used to be. 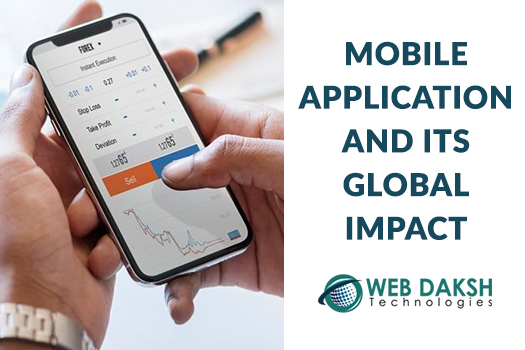 The app development sector has emerged vastly in recent years and the Mobile Application Development Companies in India is moving successfully every day. Talking about the banking industry, every company now has their own app by which customers can download the app to perform some banking transaction. So, now you can check your own account balance, pay utility bills, transfer money, and many more things through mobile apps. Forex brokers are also enjoying the benefits of mobile apps. Every forex broker has their own trending app through its traders can trade only they need to download the apps. The noting point is here that in forex trading, real-time access to the trading application is very crucial as even 5-minute delay can make traders can make traders lose a lot of money. Manufactures of security equipment are also having their own security apps. Many security equipments works with security apps nowadays and the advantage is that you will receive an alert on your device when there is an intrusion in your property so that you can take action as quick as possible. Home appliances manufactures have developed their own app. For example, with microwave oven app you can handle these ovens even if you are not at home. So, many home products have launched their own app to facilitate every customer. With the mobile apps, you can also control air conditioning units just using your phone and the same applies to your television set too. Thus, every electrical appliance has their app through which you can operate these appliances even if you are not at home. It does not matter what kind of business you are doing, either you offer services or products or sometimes both. And, to grow business it is important to gain audience’s attention and for that, you need visibility among audiences. Offering a product without any strategy or marketing tactics is like winking in the dark. 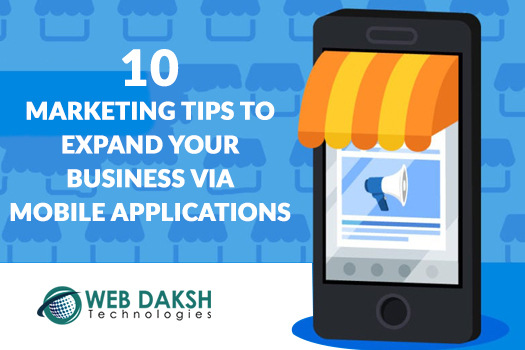 And with the mobile application loaded with great features can help you to attain positive responses from the audience. 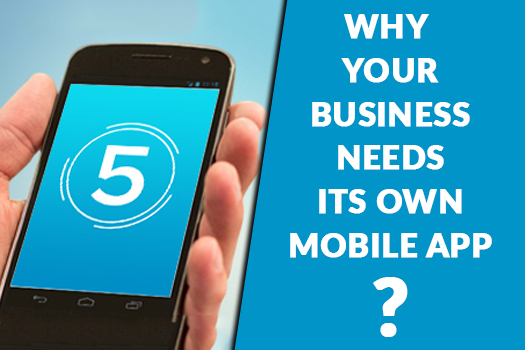 Why mobile apps are becoming important today? With the mobile app, you can send a message to all the app users at once and they will receive it in a matter of a minute and this function is very useful in surveys. 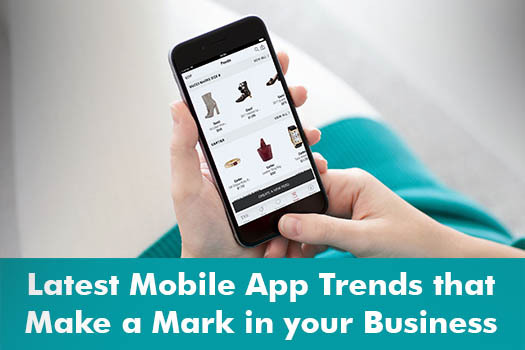 Mobile App Developers are developing apps for virtually all purposes. So, considering all the benefits of mobile apps in every sector, it has become the necessity today.